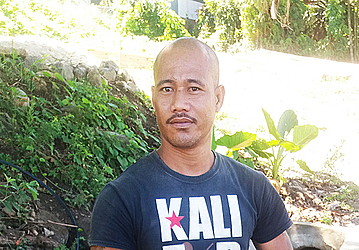 Meet Lolesio Siliato, 44, from the village of Palisi. Life in Samoa is great for Lolesio, but the only challenge he encounters is the poor condition of the road in his village. 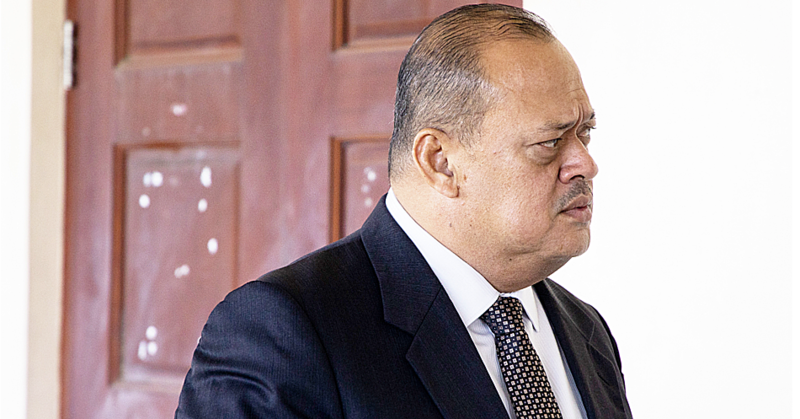 The road condition, Lolesio says, has worsened over the years, with more potholes. “Our family has been living here for many years now and for your information this road problem is an ongoing issue here at Palisi,” he told the Village Voice yesterday. 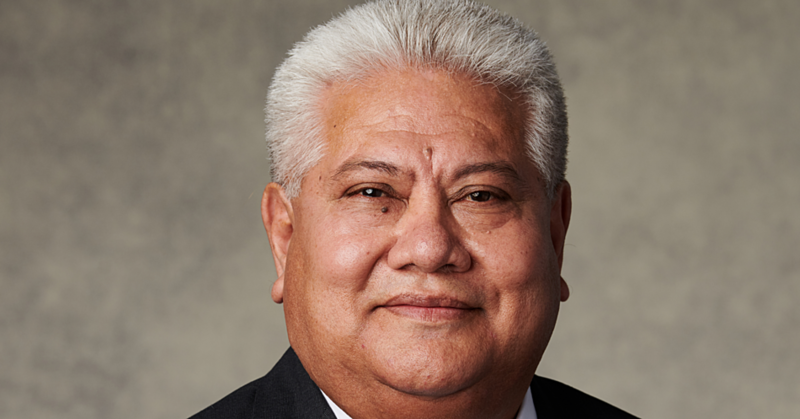 He believes that Palisi is not the only village that faces this problem but some other parts of Samoa as well. “We have so many families living in this area of Samoa and we’re facing this problem every day,” Lolesio said. “When it rains heavily, the state of the road gets worse and worse and this is really sad. “We’ve been asking our members in parliament the past years and still nothing has been done and now we have another new member but the problem remains. He also added that the road was not safe for children. 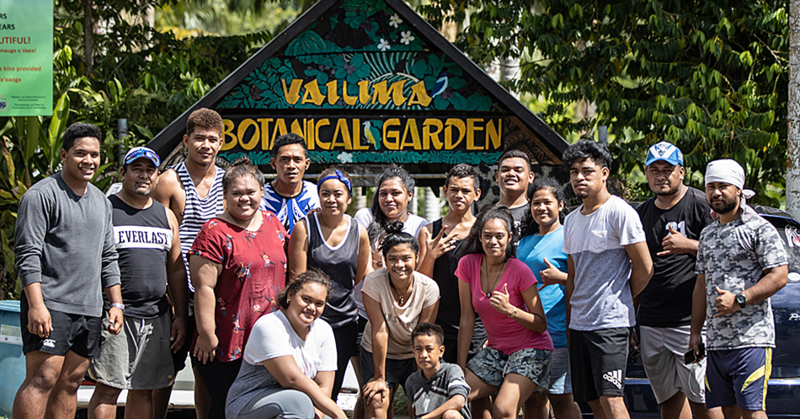 “Nowadays, there’s an increase in vehicles in Samoa, so in my own opinion, what’s the point of buying a car for my family when the road is full of potholes? He said the government should step in to help. “As I’ve mentioned earlier, one of the problems faced by having bad roads is damage to vehicles. “To this side of town, this road causes problems for public transport and it also puts families off from buying cars. “I mean, no car can last on a road like ours, so many families refrain from buying cars because at the end of the day, it’s all a waste of money. Aside from the road problem, Lolesio said life in the village was great. “Yes, we love our life here,” he said. “As you can see, I am now working on some chores outside of our house and ready to go to work in the afternoon.